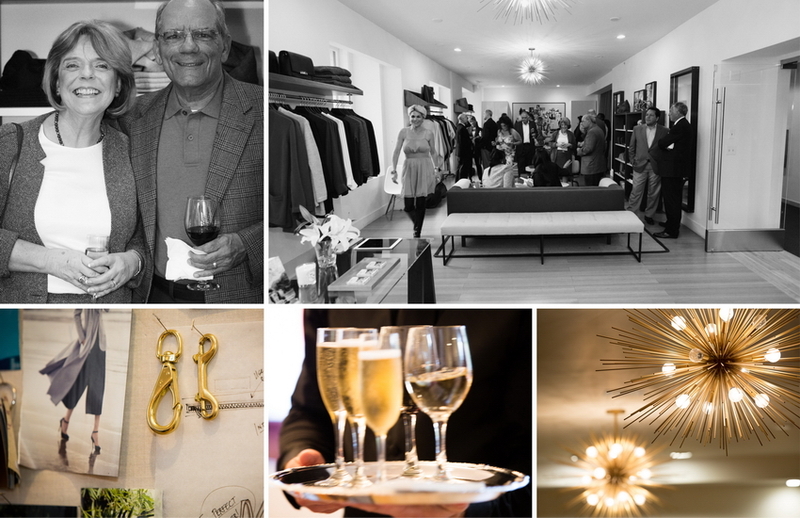 Book Launch Party // The Art of Real Estate - Debbi DiMaggio – A Grateful Life! Adam and I enjoyed spending the evening with family and friends while celebrating the launch of our new book. 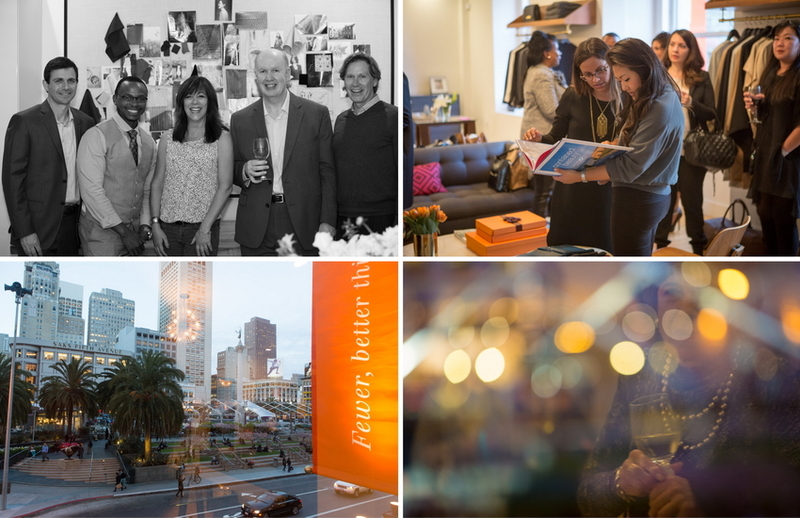 The Art of Real Estate Book Launch Party took place at Cuyana in San Francisco overlooking Union Square; it was a lovely event in a beautiful setting. 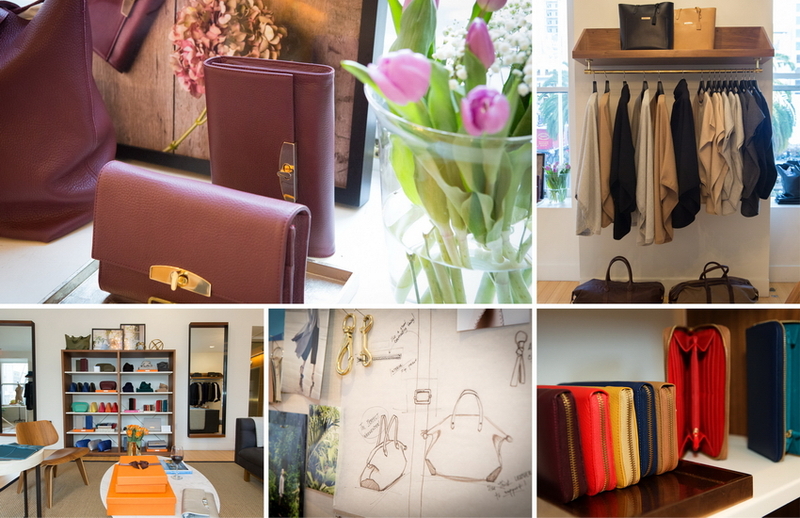 What I love about Cuyana is not only their exquisite handbags, accessories and clothing, but their philosophy – fewer, better things. 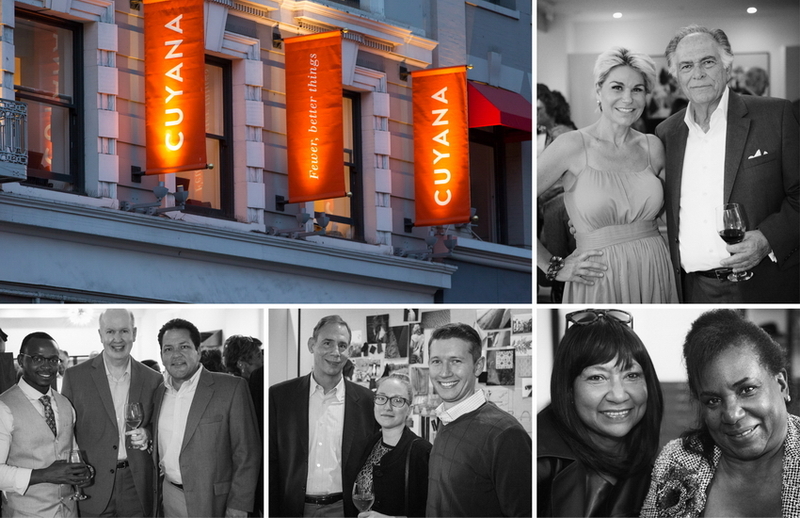 I look forward hosting more events and fundraisers at Cuyana on Union Square. 100% of the proceeds from the sale that evening were donated to George Mark Children’s House an organization very close to our heart. 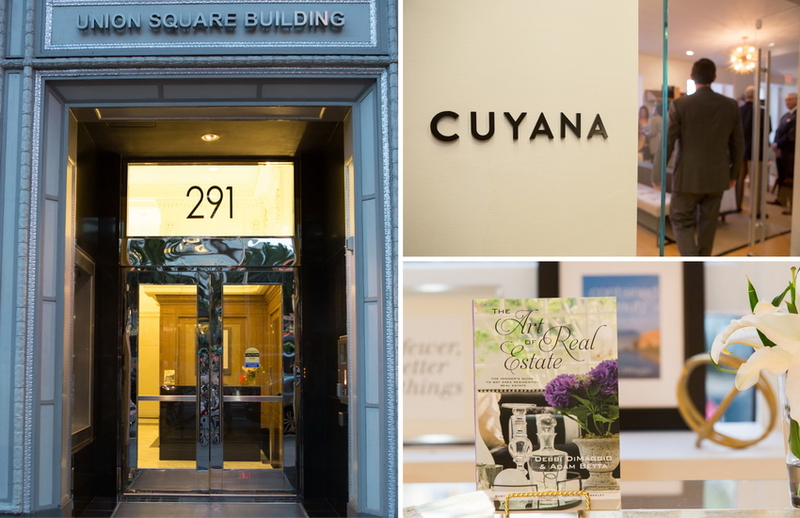 Adam and I always enjoy partnering with like-minded individuals, companies and charities like George Mark House and Cuyana. Based on 20 years of real estate experience in the San Francisco Bay Area, Debbi DiMaggio and her husband/partner Adam Betta, announce their new book, “The Art of Real Estate” to “Educate, Communicate and Inspire. “The Art of Real Estate” is based on Debbi DiMaggio and Adam Betta’s VIP Philosophy, which includes treating everyone like a VIP from the contractors (plumbers, painters, interior designers) to movie star clients. 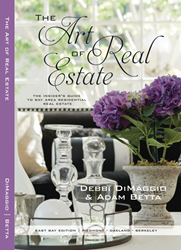 As Realtors in the top one percent of all agents nationwide, Debbi DiMaggio and partner/husband Adam Betta uncover success strategies in a new book, “The Art of Real Estate” (April 14, 2015) to help buyers, sellers and Realtors. Along with easy-to-follow checklists, the core of this book is based on Debbi and Adam’s VIP Philosophy, which includes treating everyone like a VIP from the contractors (plumbers, painters, interior designers) to movie star clients. Debbi DiMaggio and Adam Betta are recognized industry leaders whose luxury real estate client list reads like the credits of a Hollywood blockbuster, including such celebrities as Julianne Moore, Sally Field, Hugh Grant, Ted Danson, Tom Arnold, and Macaulay Culkin. And this dynamic duo does much more than manage residential real estate transactions. The couple’s mission is to guide and support buyers and sellers through every step of the process. Debbi DiMaggio expands, “We’ll be there at all inspections, meet with contractors and we always present and hear offers in person. We believe a personal presentation and personal touch is of utmost importance.” Adam Betta has even been known to take things to the Salvation Army for clients to reduce stress during a move that can be an overwhelming experience. 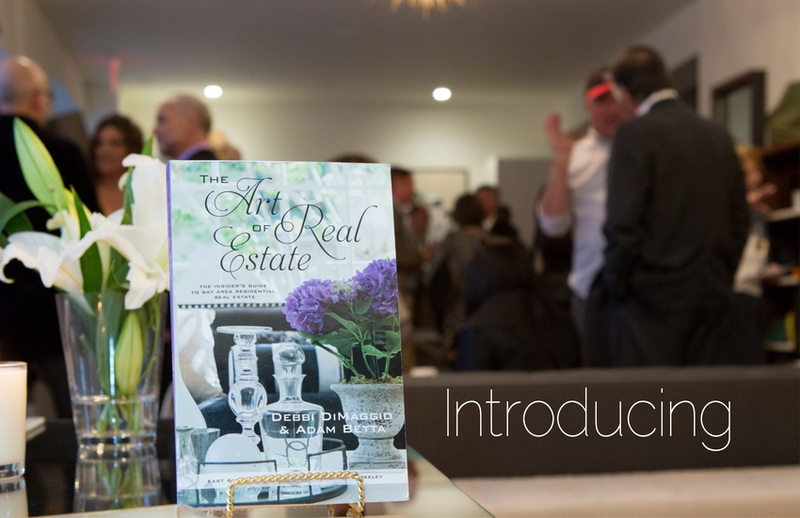 BOOK LAUNCH EVENT April 15, 2015 in Walnut Creek, CA – Real Estate agents and consumers are invited to join top producing Realtors Debbi DiMaggio and Adam Betta of Highland Partners & Stearns Home Loans for a Networking Mixer and Book Launch Celebration for “The Art of Real Estate” on Wednesday, April 15, 2015, 4:00-7:00pm at 1515 Restaurant (1515 Main Street, Walnut Creek, 94596). 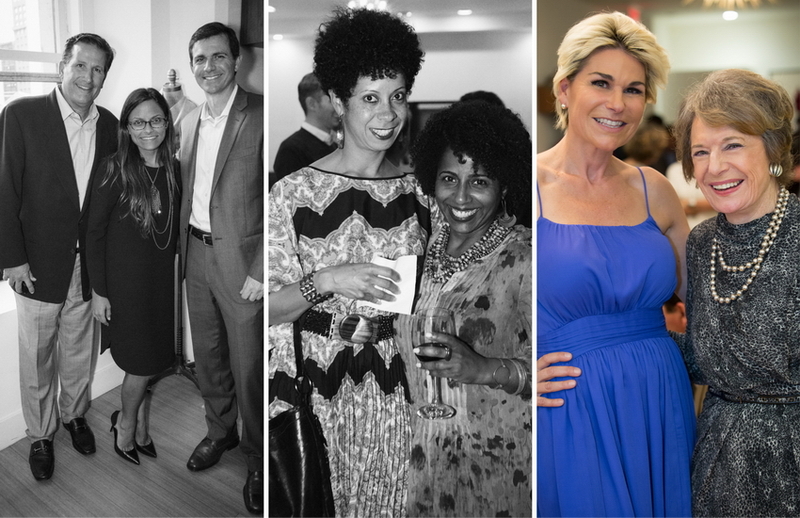 This event will include a panel of top producing agents with fresh insights for creative marketing and building a referral network for both new agents and industry veterans. 100 percent of the proceeds will be donated to the East Bay Agency for Children. No RSVP is needed.